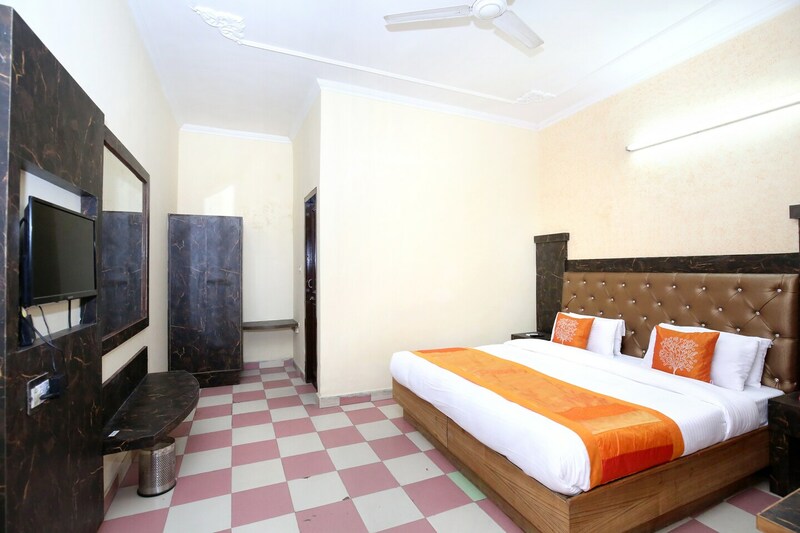 The Hotel Shagun is quite popular in the hospitality circuit of Chandigarh due to its convenient location as it is within close proximity to a number of important landmarks. The rooms provided here are really comfortable and are extremely spacious. They also use a lot of woodwork in the interior decor and have been painted in bold colors to enhance the comfortable feeling of the room. The additional facilities provided by the hotel are free Wi-Fi, an uninterrupted power backup source, card payment in all forms and CCTV cameras. The front desk service is conveniently located near the entrance and is managed by experienced staff. The maintenance of the complete property is under a team of dedicated and hardworking staff.